Kick back and relax! Prime Loops are extremely proud to announce this ultimate collection of mind-bending ambient & chill-out instrumental loops - prepare yourself for "Ambient Illusions"! 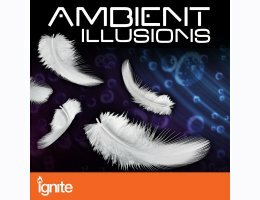 Inside this extraordinary sample pack you will find an addictive blend of over 120 unreal ambient textures, hypnotic arpeggio patterns, mesmerizing chord progressions, intricately crafted sound effects and beautifully sculptured wall-of-sound atmospheres, ranging between 65 and 140 BPM. All of the loops in this lush sounding sample pack are presented in crystal clear 24-bit audio - and only the best hardware gear has been brought together for its production: Amongst other instruments, Prime Loops' resident producer Dimitry Vasilyev has employed the use of legendary synths such as the Roland Alpha Juno, Roland Juno-106, Roland MKS-10, Polyvox, Korg Mono/Poly Korg Poly-800, resulting in an extremely distinctive sound, full of analogue warmth, definition and character. 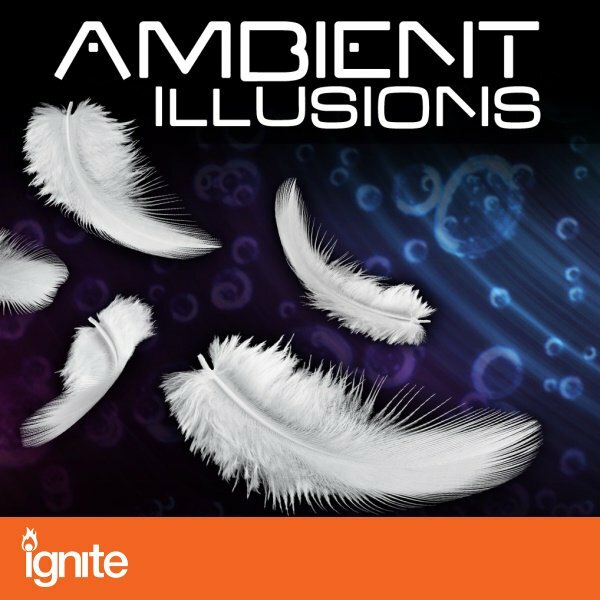 Inspiration for this pack has been provided not only by the works of pioneering ambient artists such as Brian Eno, Tangerine Dream or Jean Michel Jarre but also from the Balearic flavoured easy listening sound of best selling chill-out collections such as Café Del Mar or Buddah Bar. Jam-packed with an endless stream of uplifting sonic adventures this inspiring sample pack will make the perfect song-writing partner for all your future writing, programming and recording sessions.